The Planet of the Apes first burst onto the silver screen in 1968 and went on to spawn a science fiction media franchise. Weta Digital contributed visual effects to the latest films in the series: Rise of the Planet of the Apes, Dawn of the Planet of the Apes, and War for the Planet of the Apes - all three released to critical acclaim. With Planet of the Apes came the discovery of a distant planet where apes dominated humankind. Weta Workshop is proud to launch its own exclusive collectibles, celebrating 50 years of this iconic sci-fi franchise. The novel of French author Pierre Boulle lay the foundation for the Planet of the Apes. The success of the franchise has spanned five decades and nine films, starting with the 1968 critically acclaimed classic. 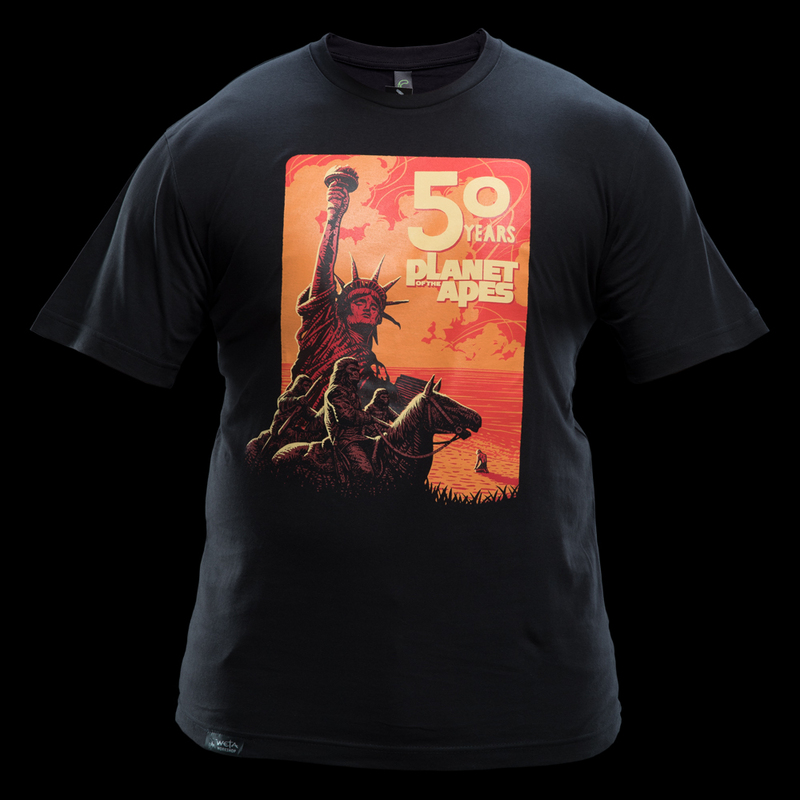 This original T-shirt design is inspired by the haunting ending of the 1968 classic Planet of the Apes, where astronaut George Taylor discovers the shattered remains of the Statue of Liberty and realises the secret of mankind's past. 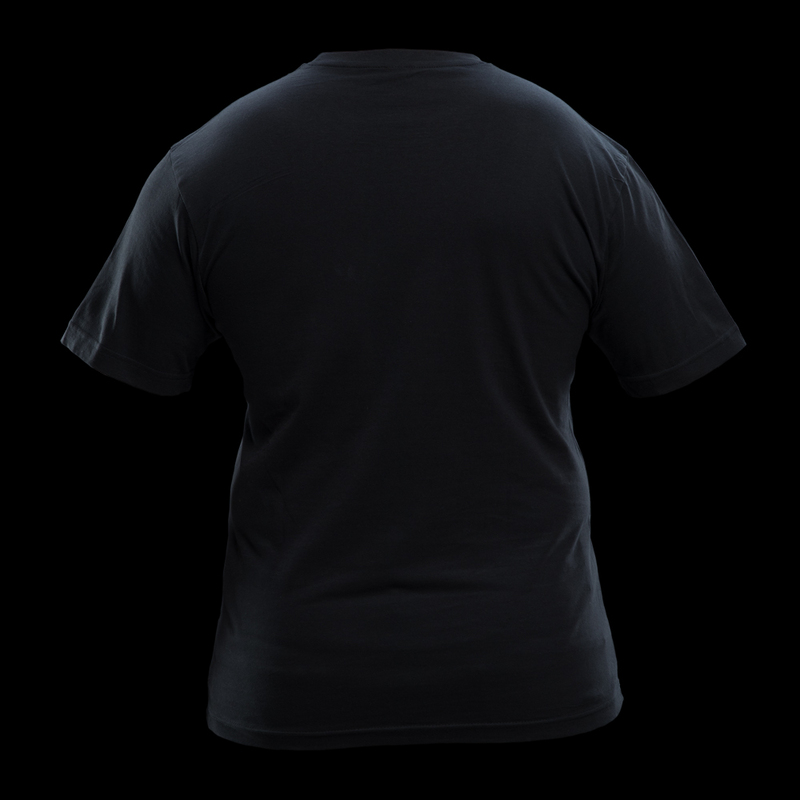 Black T-shirt with a colour print celebrating 50 years of Planet of the Apes. 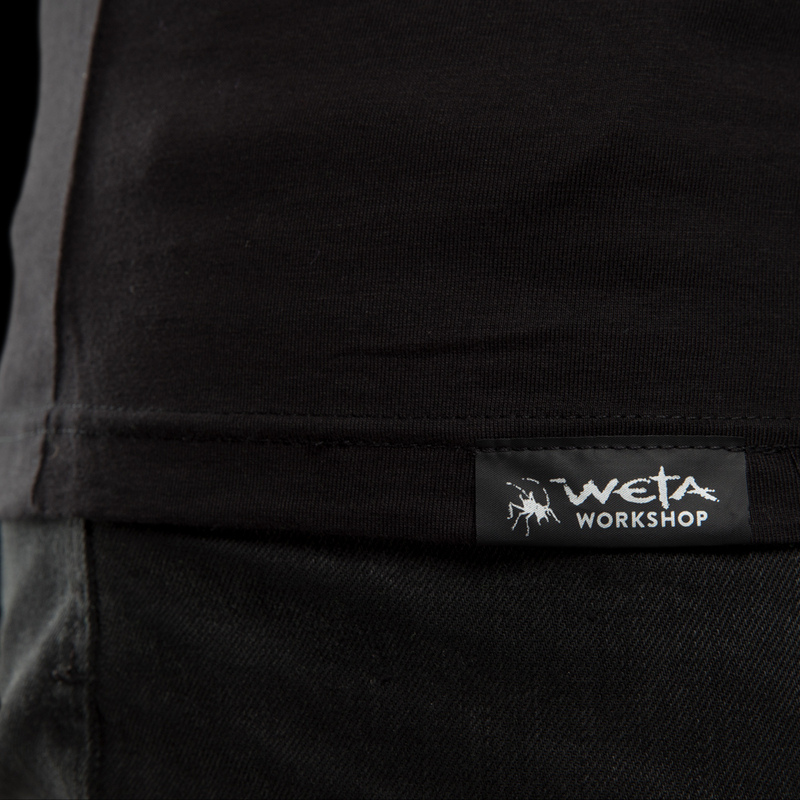 The Weta Workshop logo features on the bottom of the T-shirt.